A group of teens were involved with a mass retail theft earlier this week, stealing thousands of dollars worth of merchandise from a popular store. This week many teens and their families were planning a special holiday, preparing to share stories around the table, give thanks, and enjoying an assortment of decadent dishes. 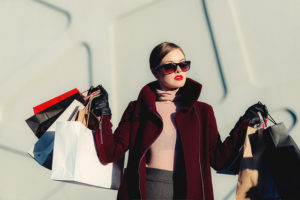 This wasn’t the case for a large group of teens in Washington D.C. however who decided to create a pre-black Friday deal, taking part in a with a mass retail theft. 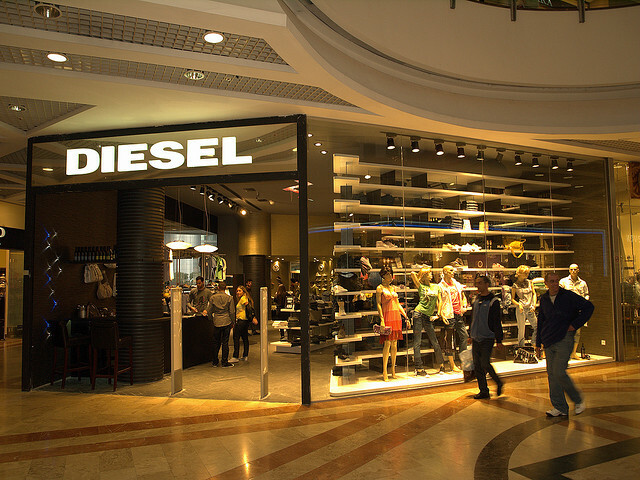 Just before 7pm on Tuesday, nearly two dozen teens rampaged into a Diesel clothing store, taking about $13,000 worth of high end apparel. While it may appear as though these teens were committing group retail theft, they were supposedly making a statement about unfair racial profiling. Several stores in the Georgetown area had a system in place to help warn each other and law enforcement of potential shoplifters. While this system may have had good intentions, many shoppers including several teens in the D.C. area are accusing the system of using racial profiling. These accusations have caused several groups to lash out at the local retailers involved. 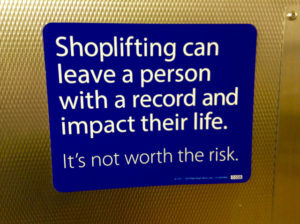 While it is encouraged for teens to take a stand against something that they believe is unjust, committing a crime such as retail theft can result in charges, regardless of the intent. According to Utah Code 76-6-412, a person who is convicted of retail theft can face anywhere from a class B misdemeanor to a 2nd degree felony, depending on the price tag of the item(s) and the circumstances surrounding the retail theft. Teens who have made a criminal mistake and committed a crime such as retail theft need to discuss their charges with a juvenile defense attorney.